A heartfelt thank you to all of our generous supporters! As an organization working toward the empowerment of women and girls in Nepal, we were thrilled at the news that the country’s first female speaker of the house, Onsari Gharti Magar, was elected on October 13. This, combined with the female incumbent president of Nepal, Bidhya Devi Bhandari makes for an unprecedented and inspiring time in Nepal’s advancement of women’s leadership. It is a truly positive thing when young girls have strong women in powerful positions to emulate as they develop their goals and dreams. 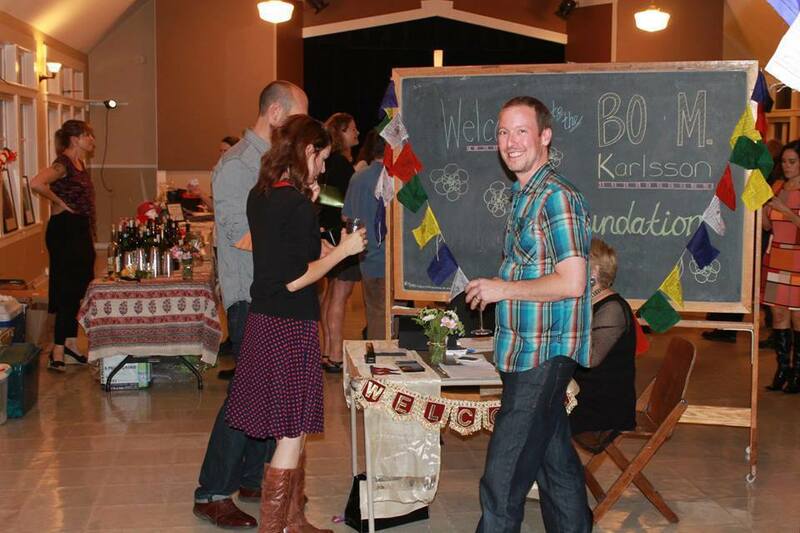 As for the work of the Bo M. Karlsson Foundation, the last several weeks have been a whirlwind of positive energy and fundraising, and we’re hoping you as the BMKF community will find it as motivating to get involved as we have. Firstly, board members Teresa Olding and Chris Landschulz threw a fundraiser in Ballard that was both fun and successful. Not only did they raise an impactful amount of money, they also strengthened our group of supporters. They brought the space to life with good wine, delicious food, and inspiring information about our organization and our brilliant scholars. Secondly, another board member, Amanda Wager, created an out-of-the-box fundraising idea. She challenged our online supporters to reach a goal of $1,000 in donations by Halloween. 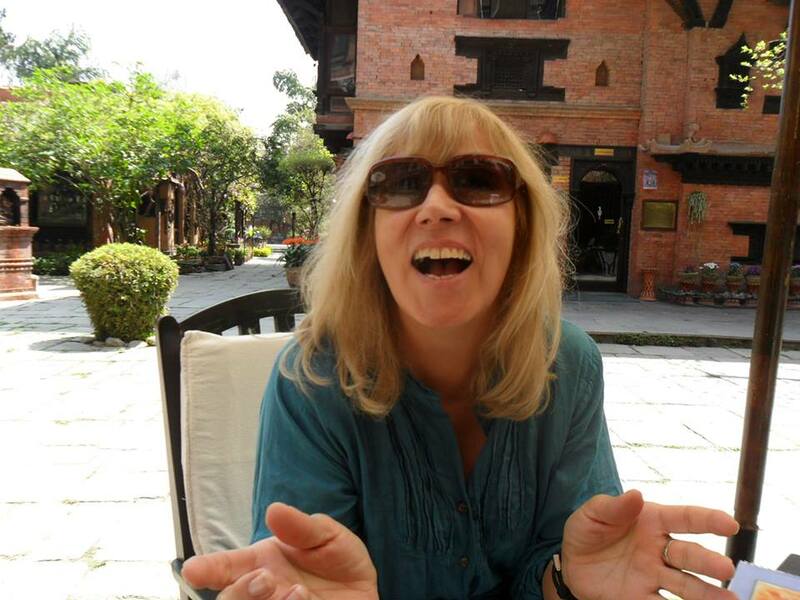 In exchange, our founder and executive director, Sonnia Karlsson, would post a highly anticipated and extremely rare photo of herself on Facebook. Amanda clearly knew what the people wanted, because she surpassed her $1,000 goal days sooner than her deadline! Finally, one of our amazing supporters, Marisa Schoen, put together an online campaign for our incredible scholar Rebika Bhandari. Of Rebika, Marisa said, “This young Nepali woman is extraordinary. She is determined despite all of the challenges that have come her way.” By telling her network of friends, family, and connections about Rebika and her financial need to continue in her second year of nursing school, Marisa has nearly raised all of the tuition needed for the academic year. The beautiful thing about each of these fundraisers is the ability of each person to initiate them on their own. Not only does BMKF have a thriving and supportive community, but so do you! For some people, the best way to support the young women of Nepal is by giving their own money, for others it is leveraging their community to crowd fund a contribution. Regardless of the way that is right for you, the opportunities to empower the young women of Nepal are endless.